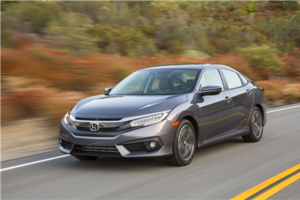 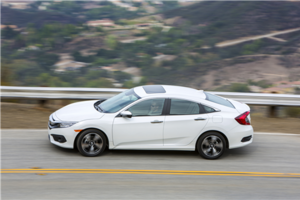 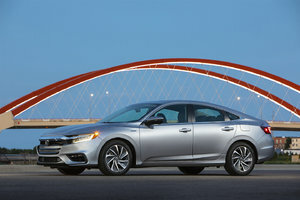 Their latest iteration of the already-loved and lauded Fit is proof that their compact car game is still top-notch. 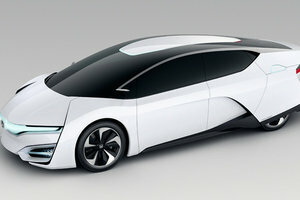 Here’s a car that does it all, and it does it all in a package that’s both attractive and well-suited for city living. 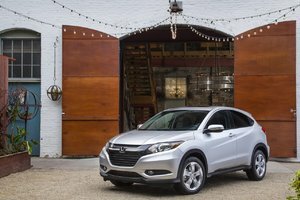 Honda’s known for its strong small-car game. 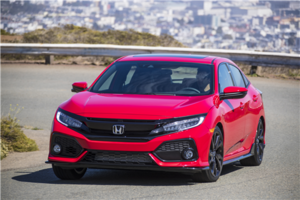 Their latest iteration of the already-loved and lauded Fit is proof that their compact car game is still top-notch. 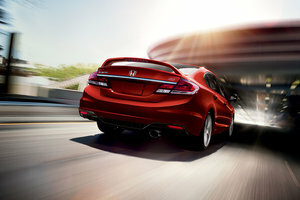 Here’s a car that does it all, and it does it all in a package that’s both attractive and well-suited for city living. 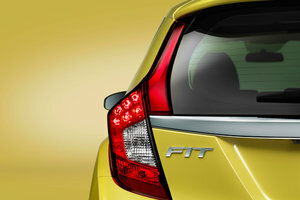 For starters, the new 2016 Honda Fit features a bold new exterior that’s replete with slightly aggressive, sporty lines. 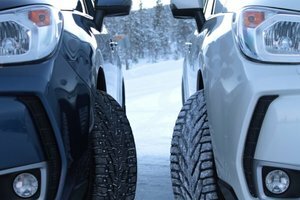 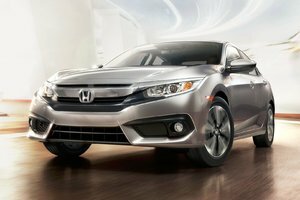 The brand new front fascia is both angular and modern, as well as slightly intimidating on a vehicle of the Fit’s stature. 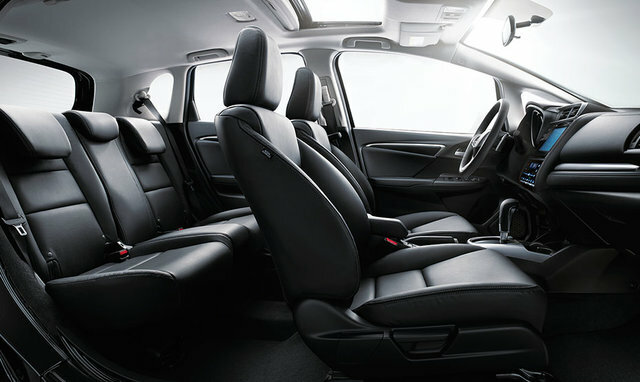 In the back, the 2016 Fit is all business and features a brand new look there too. 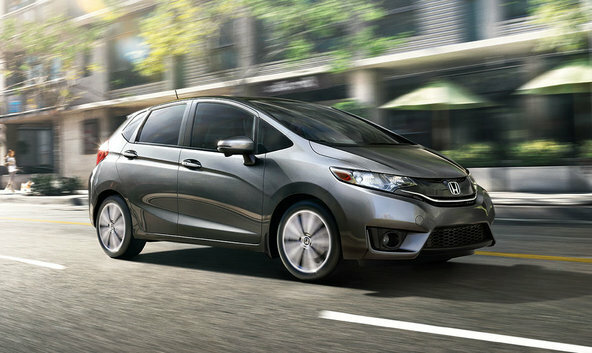 There’s a definite sense of motion and strength to the new Honda Fit, whether it’s parked or driving down the street. 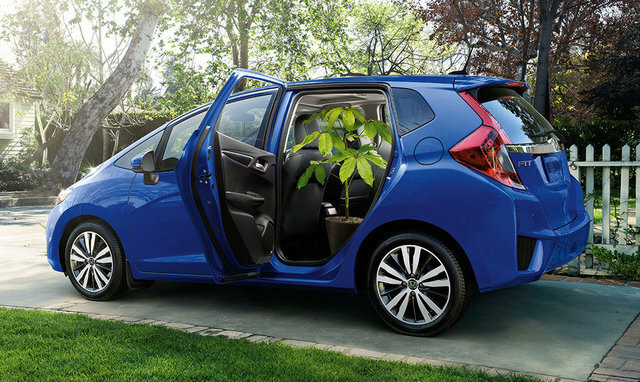 The 2016 Honda Fit features options like available 15” or 16” alloy wheels, fog lights, and a body-coloured roof spoiler. 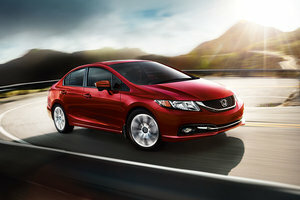 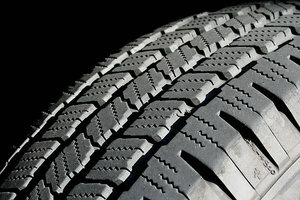 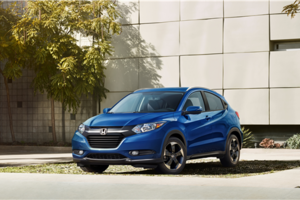 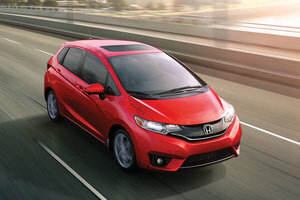 Customizable features like that ensure the Fit is all about showing off your personality behind the wheel. 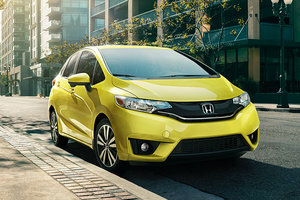 Aegean Blue Metallic, Milano Red, and Mystic Yellow Pearl are just a few of the colours that ensure the 2016 Honda Fit makes a serious first impression no matter where it goes. 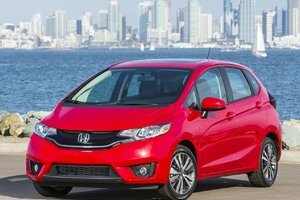 At the hear of the sporty new 2016 Honda Fit sits a highly functional and fun 1.5L 16-valve i-VTEC 4-cylinder engine that produces 130 horsepower and 114 lb-ft of torque. 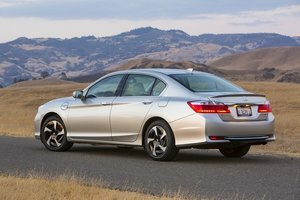 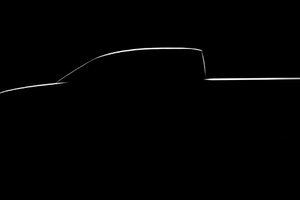 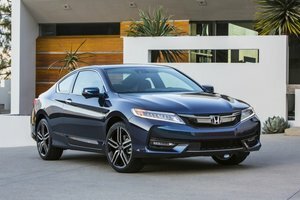 Yes, it’s the same engine as the previous generation, but Honda’s managed to get 15 more ponies as well as more torque out of it this year. 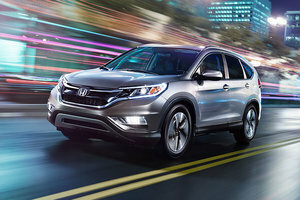 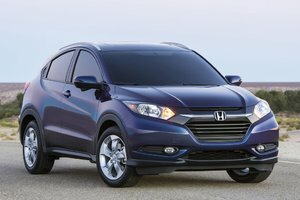 Regardless of which of the four 2016 Fit models you choose (DX, LX, EX, and EX-L Navi), they each come standard with a 6-speed manual transmission. 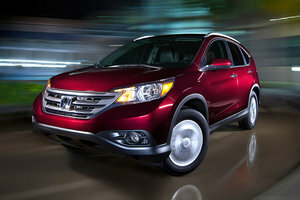 A CVT is available (as well as steering-wheel mounted paddle shifters, but only on the top two trims). 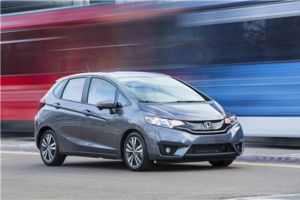 The 2016 Honda Fit also features the automaker’s well-known and lauded Drive-by-Wire Throttle System across the lineup. 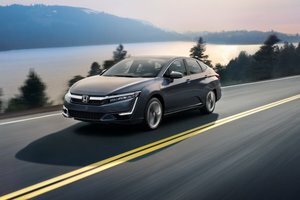 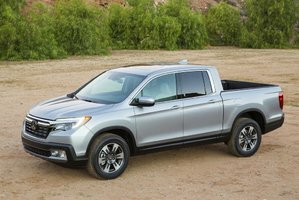 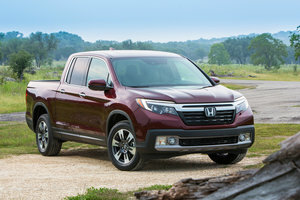 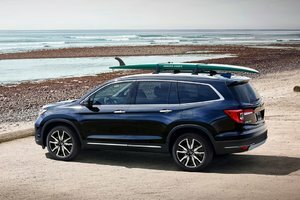 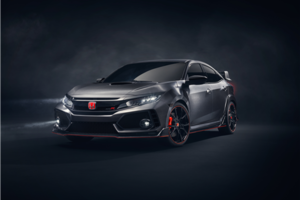 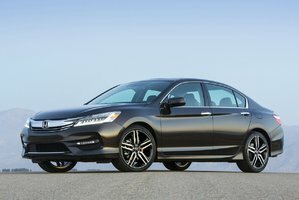 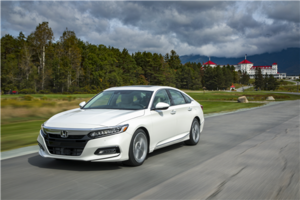 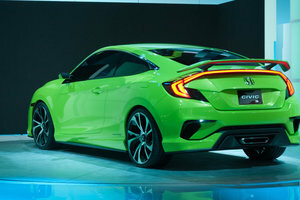 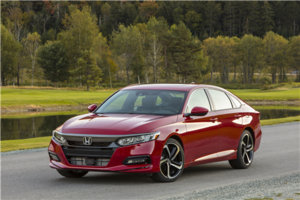 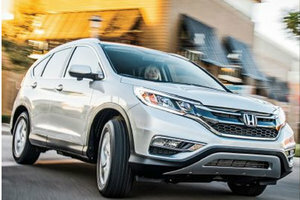 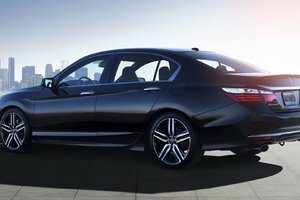 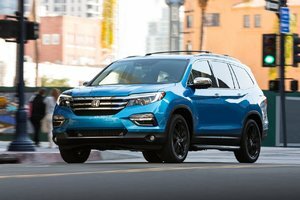 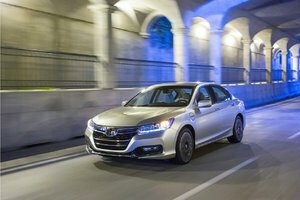 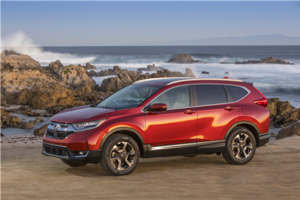 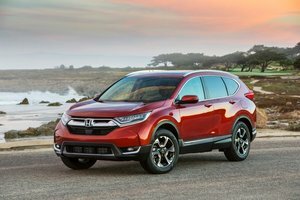 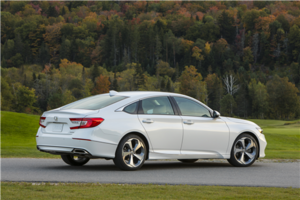 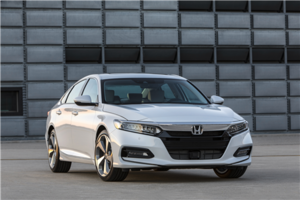 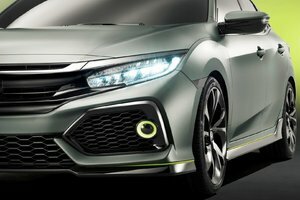 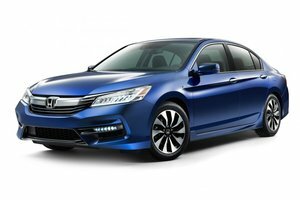 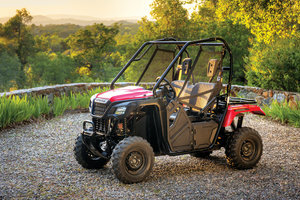 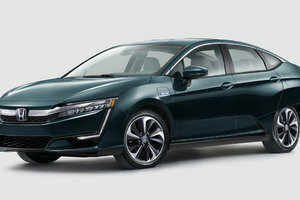 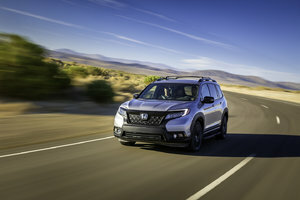 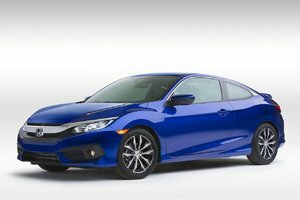 Just as you might expect from Honda, they’re making it a point to offer higher-end amenities to clients at a much lower price range. 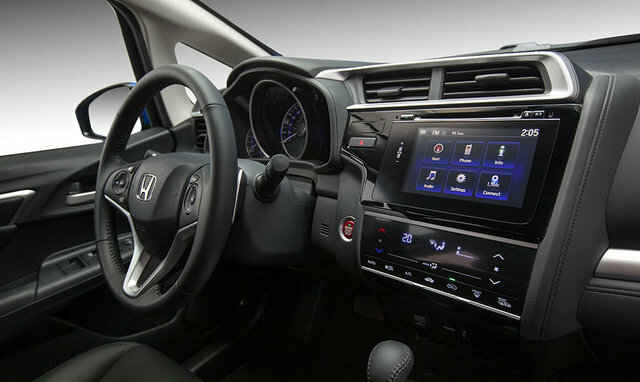 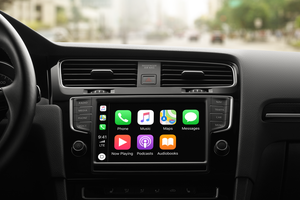 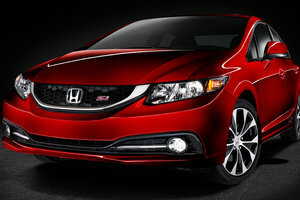 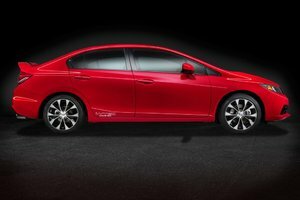 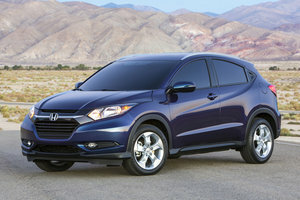 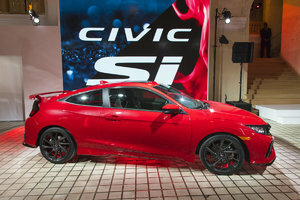 Features such as Blutetooth Streaming Audio, HondaLink with navigation and voice recognition, HDMI input, Siri Eyes Free compatability, and HD Radio, along with Honda LaneWatch blind spot display, proximity key entry system, and even a multi-angle rearview camera, push the 2016 Honda Fit beyond its segment’s boundaries and price points. 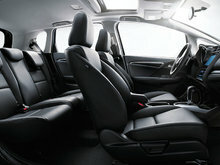 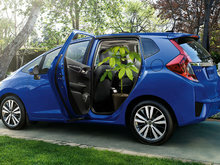 And, yes, the Fit’s Magic Seats are featured, along with a sense of Honda driveability and fun behind the wheel. 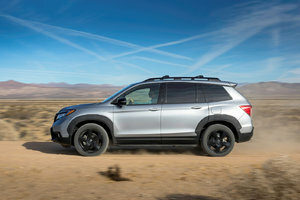 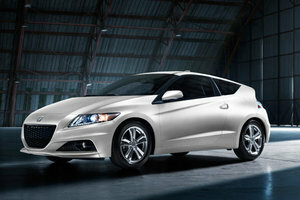 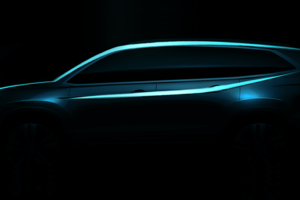 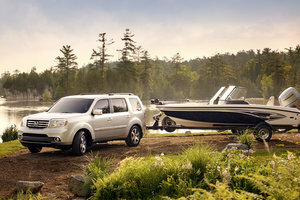 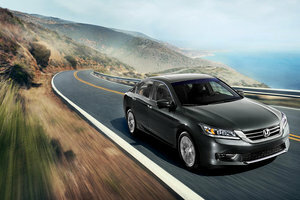 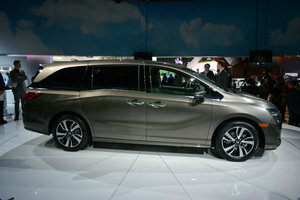 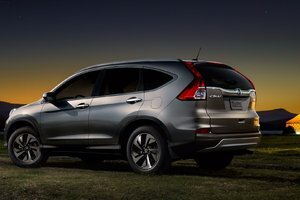 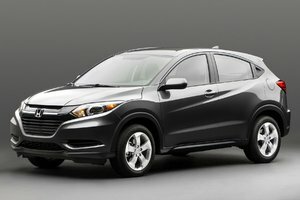 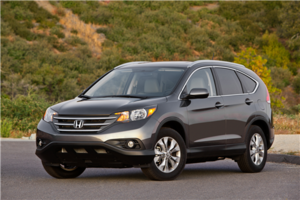 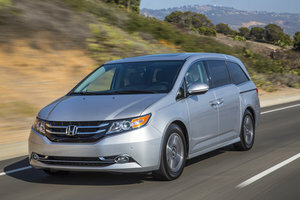 Here’s a vehicle that starts in the $14,000 range, really what’s not to like or want? 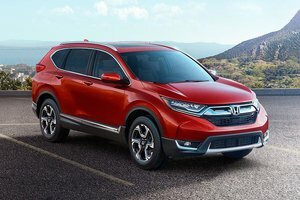 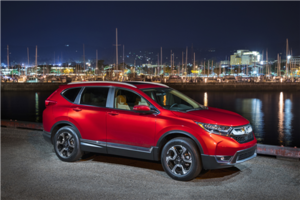 Honda have brought together the very best in the segment and put it in an attractive, modern-looking package that’s sure to turn heads. 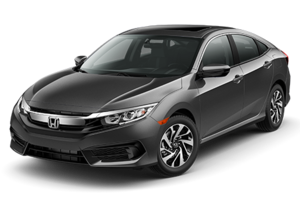 To find out more about the 2016 Honda Fit, make sure you head down to Bathurst Honda today to speak to one of our experts, and make sure to book a test drive, as well.